Intel is acquiring eASIC, a structured ASICs provider headquartered in Santa Clara, California. 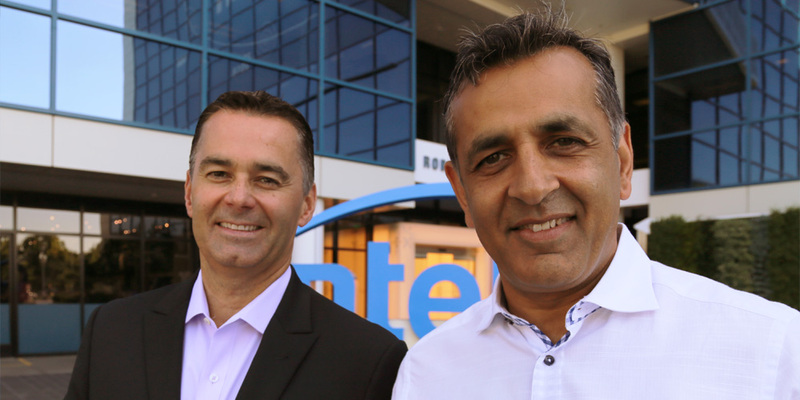 The eASIC team will join Intel’s Programmable Solutions Group, says the company. The acquisition is expected to close in the third quarter of 2018. Financial terms of the transaction were not disclosed. Read an editorial by Dan McNamara, corporate vice president and general manager of Intel’s Programmable Solutions Group, on the acquisition here.